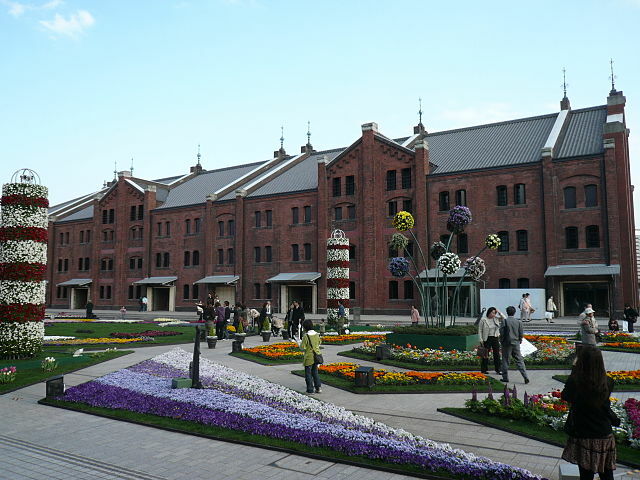 Yokohama Red Brick Warehouse "Yokohama Akarenga Soko", the attractive century-old structures dating back to 1907, is a historical building that is used as a complex that includes a shopping mall, banquet hall, and event venues. 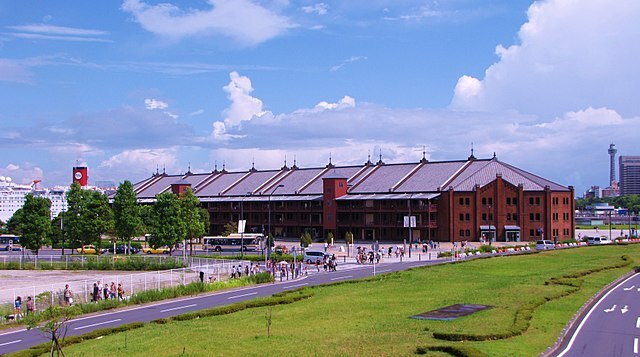 ​The complex was originally used as customs buildings. It is divided into 2 buildings and both are three stories high. Building No. 1 is regarded as a cultural facility, and is utilized as an event venue for art exhibitions, film festivals, musical competitions and plays. Building No. 2 houses a shopping mall and restaurant arcade, and a balcony from which visitors can view the harbor opened on the 3rd floor in 2007. ​It is a beautiful landmark and you definitely enjoy strolling and take some pictures from outside. Inside, there are many cafes and shops that can keep you entertained and easily steal couple of hours of your time. Minatomirai Line - About 6 minutes' walk from Bashamichi Station or Nihon-Odori Station. And about a 12 minutes' walk from Minatomirai Station.